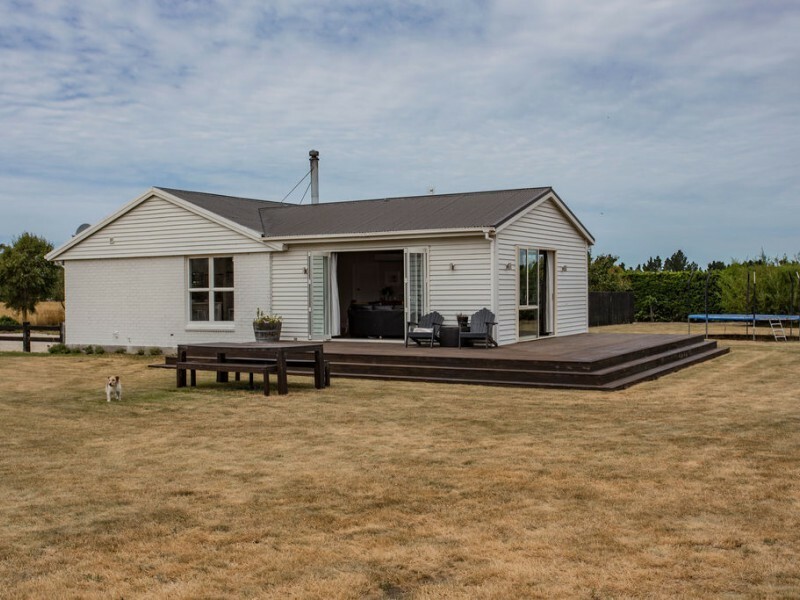 Wow, this property has undergone a major makeover by the current owners - from the home to the yard and shed! 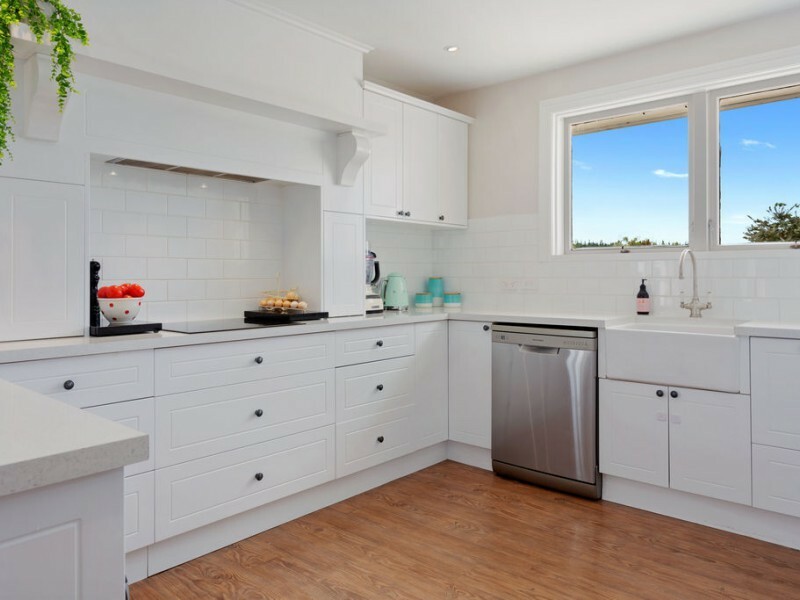 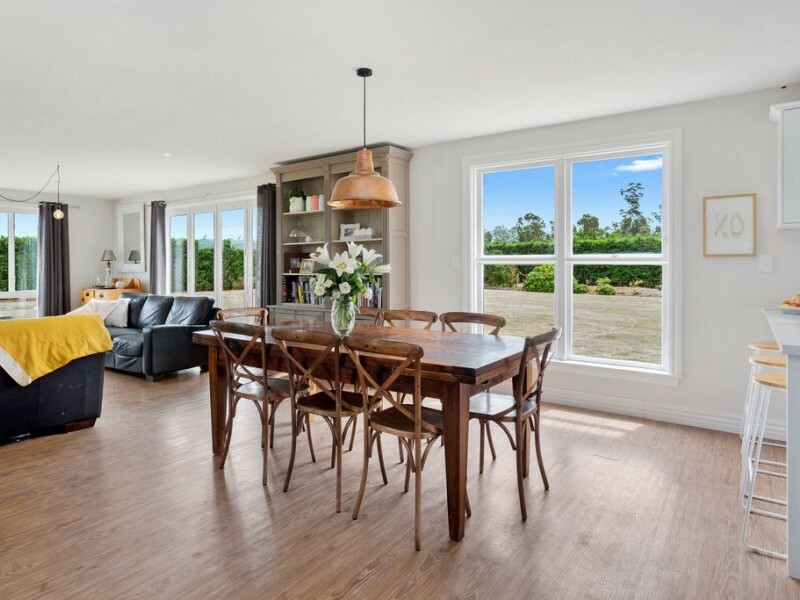 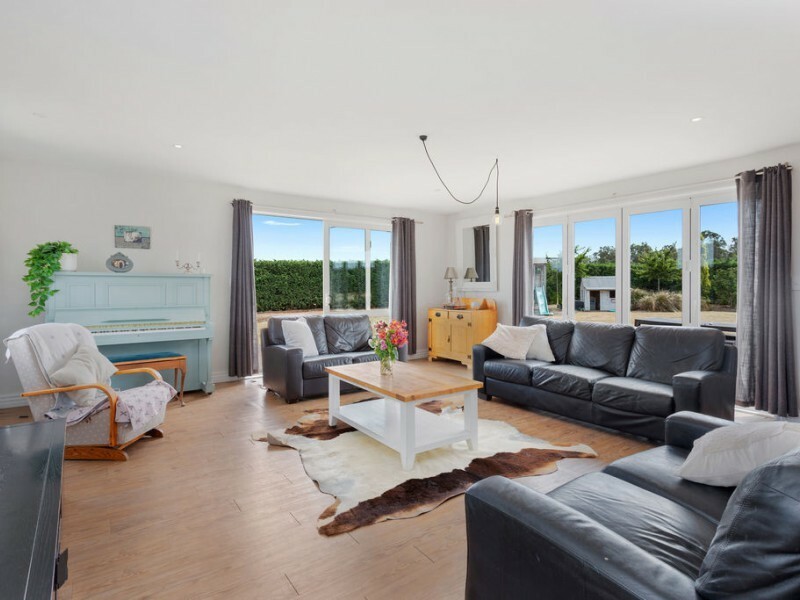 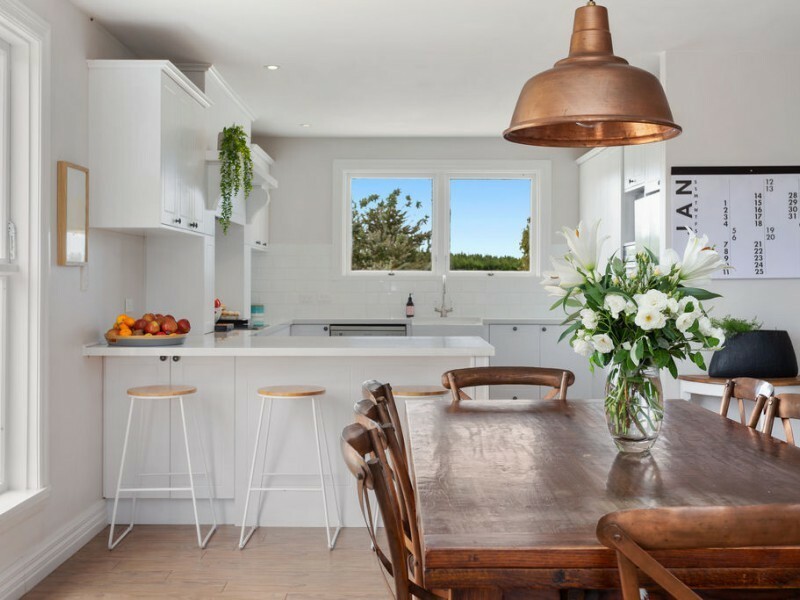 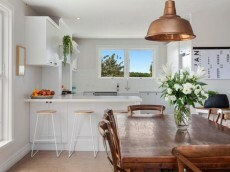 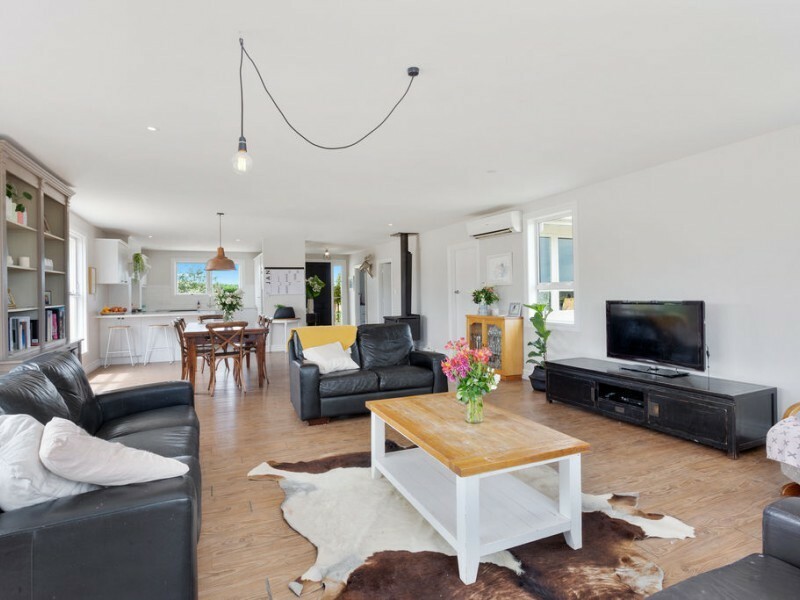 The home has been extensively renovated and now hosts a stunning French-style kitchen overlooking the open-plan and extremely spacious dining and living area, both boasting doors to the huge deck. 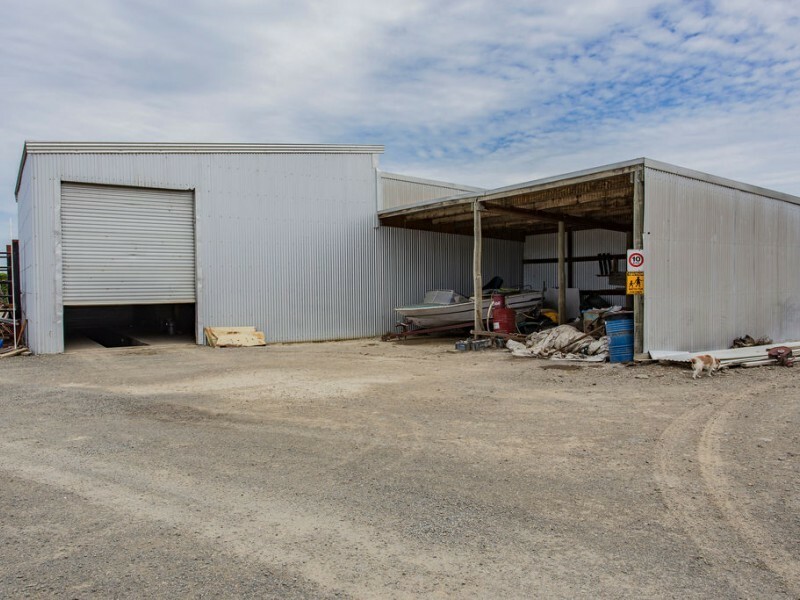 Adjacent to the living is the convenience of a purpose-built office. 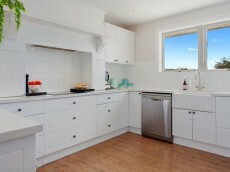 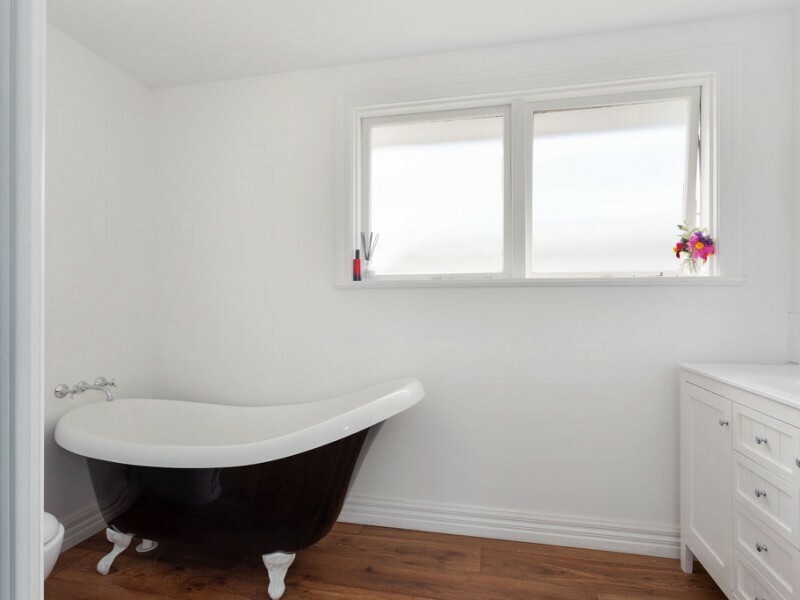 Up the hall to the original part of the home you will locate a modern family bathroom, with a gorgeous claw-foot bath. 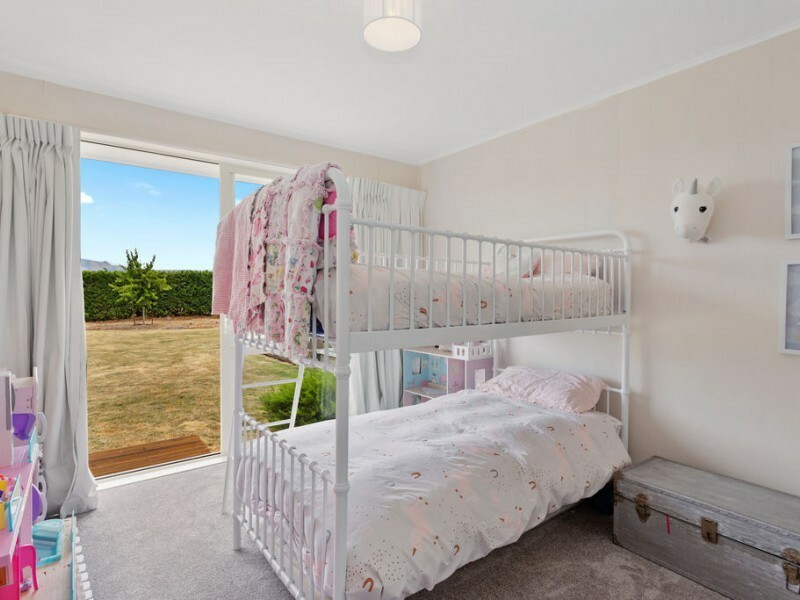 Three-double bedrooms with wardrobes - two bedrooms with doors to the expansive lawn. Plus, a separate laundry with a second toilet. 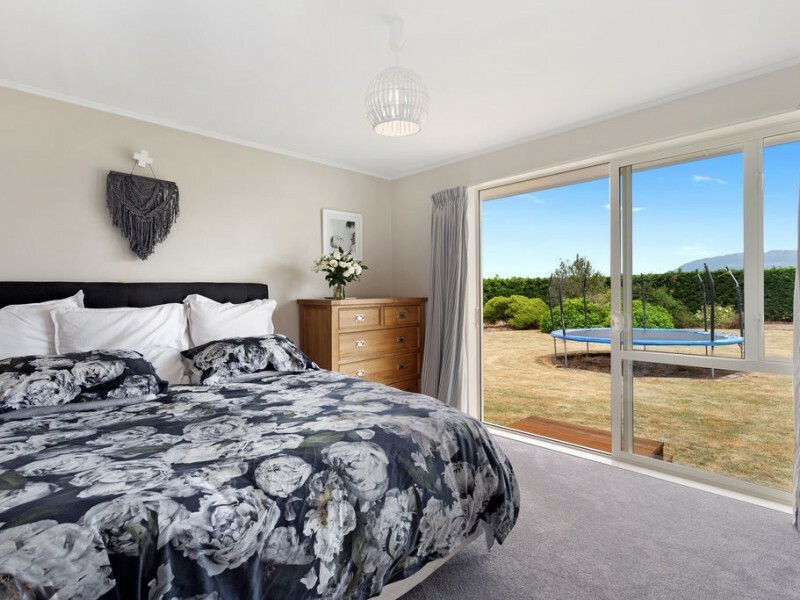 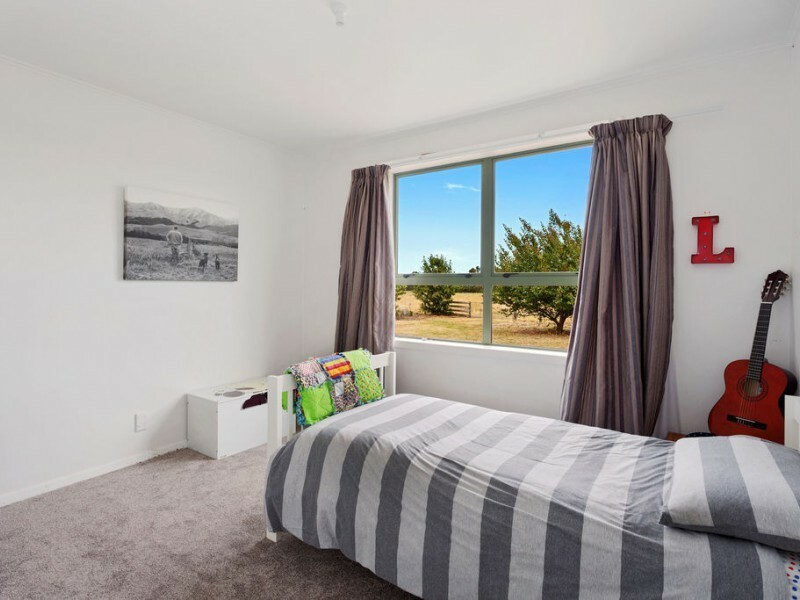 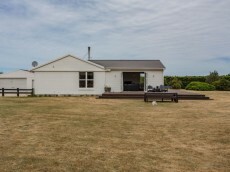 Most rooms offer great views to Mt Grey, Maukatere. 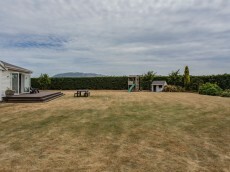 The deck is a great space to relax and enjoy or to entertain. 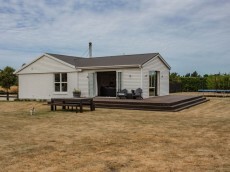 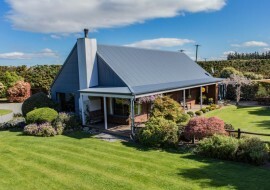 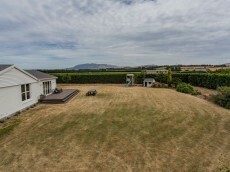 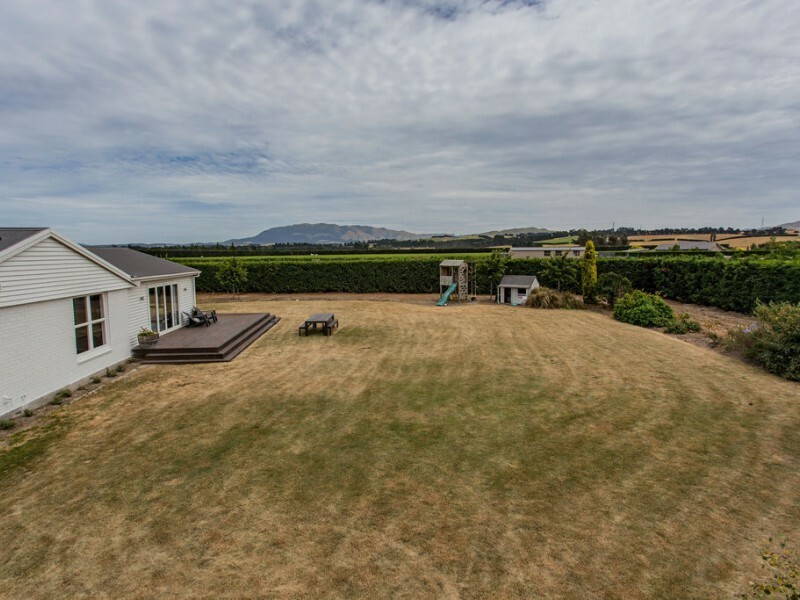 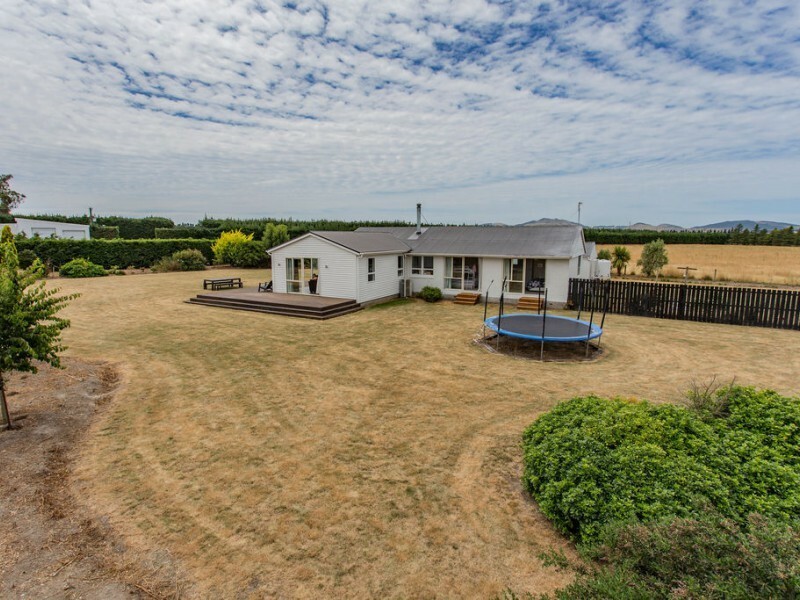 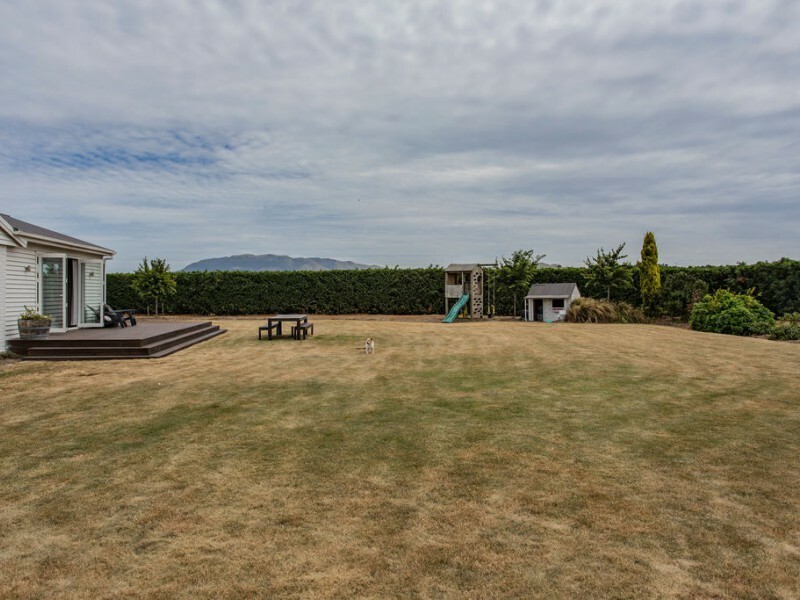 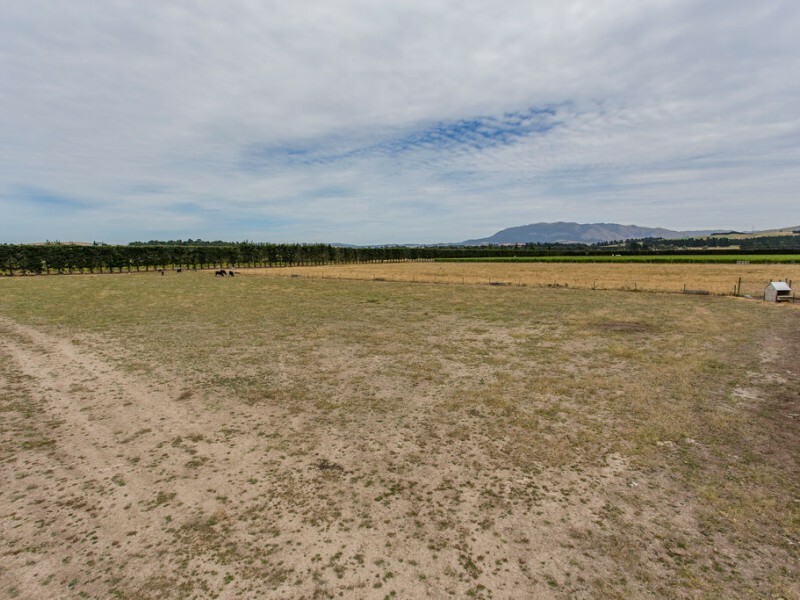 Take in the views to the hills or watch family play on the expansive lawn area which is all fully fenced. 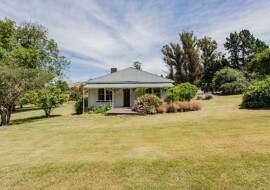 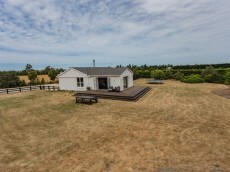 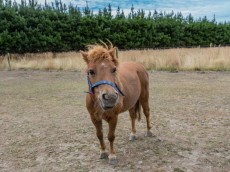 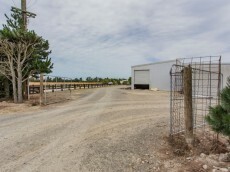 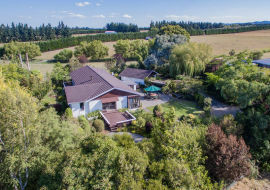 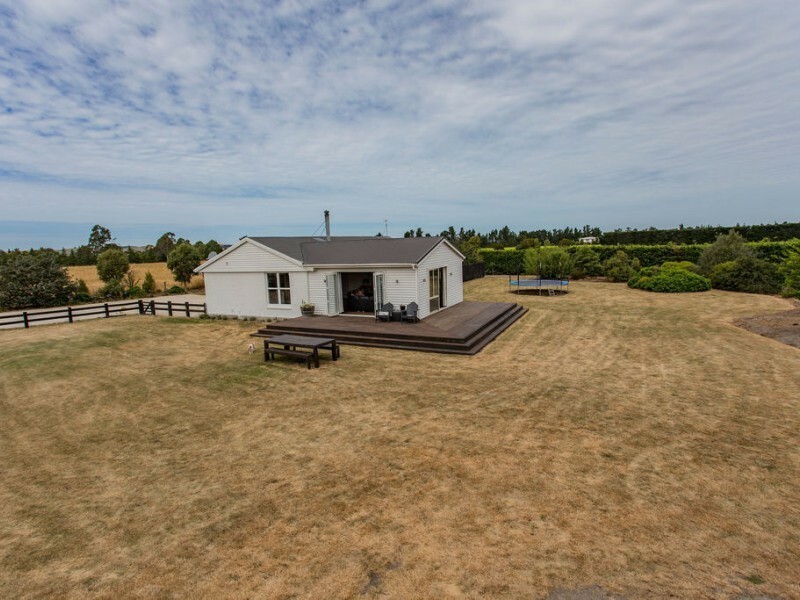 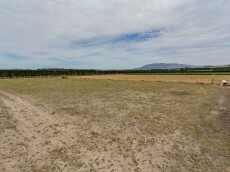 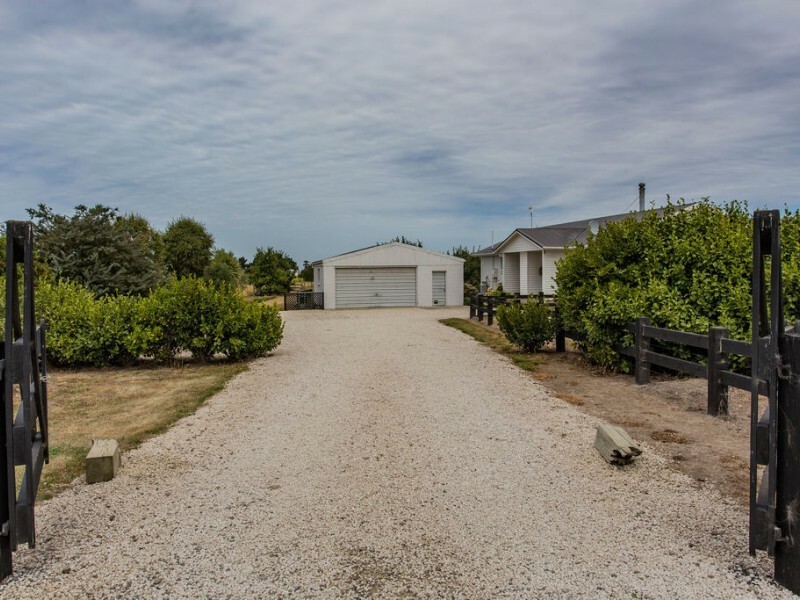 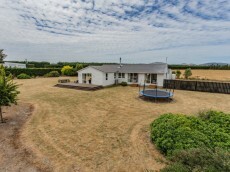 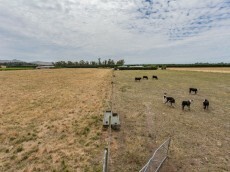 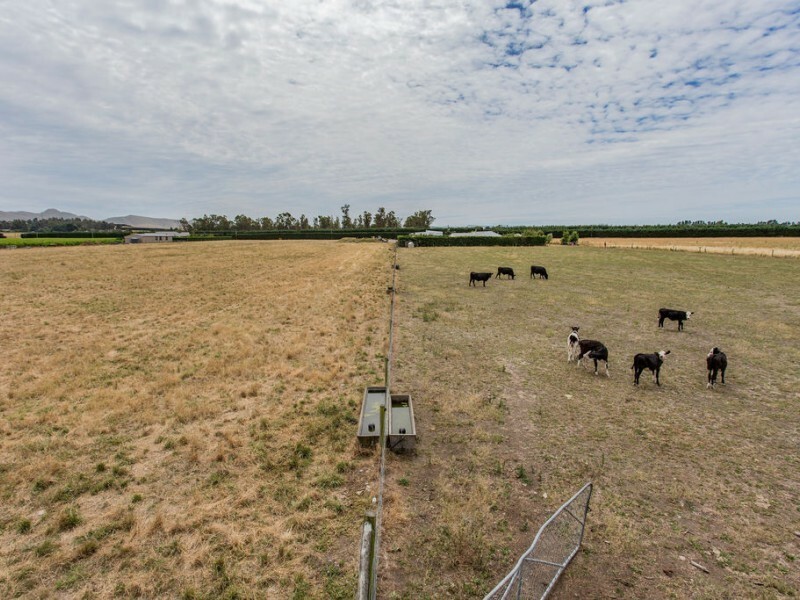 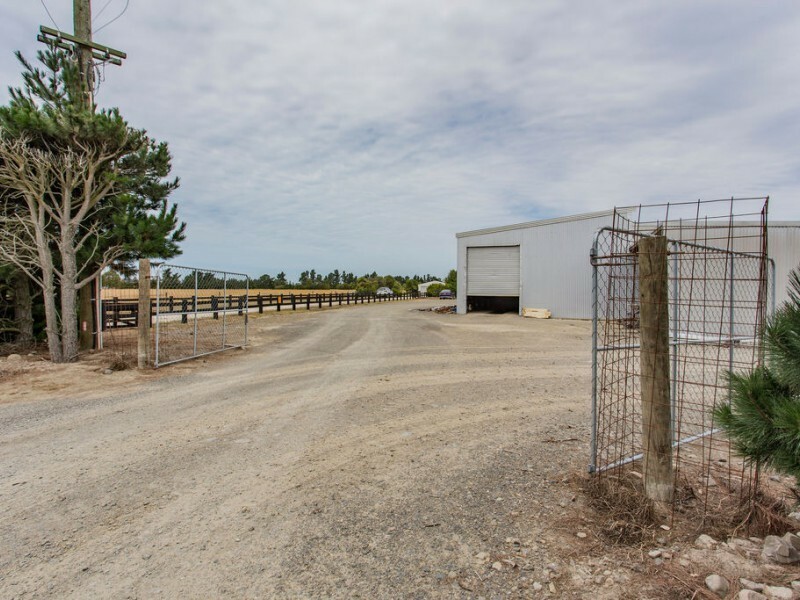 Outside also has a double garage, several well-fenced paddocks and the bonus of a chicken coop, and well plus county water. 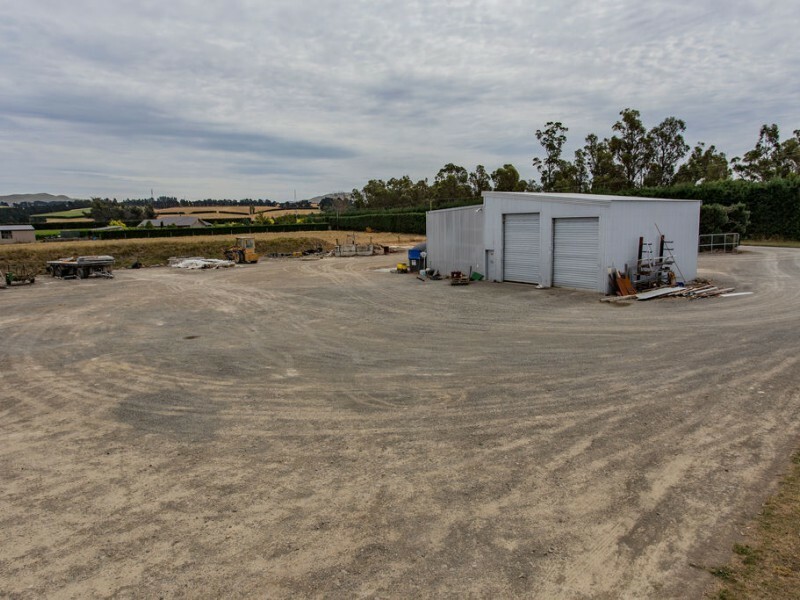 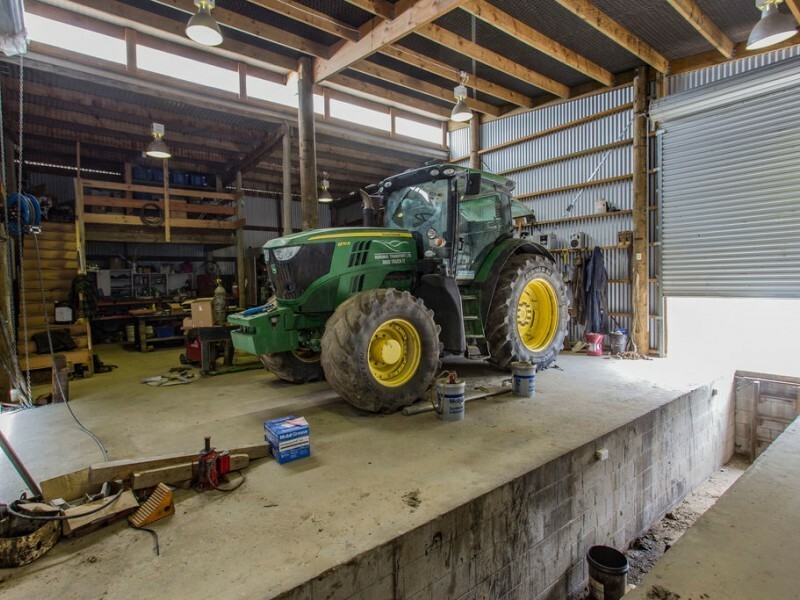 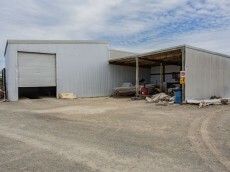 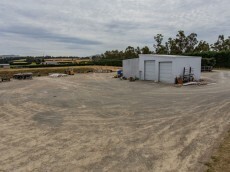 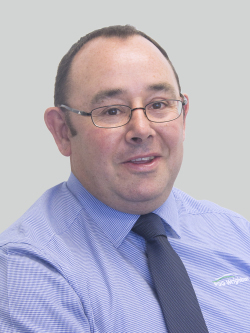 With access from a separate drive, you will locate an impressive high-stud contractors shed/workshop with three lock-up bays and power. 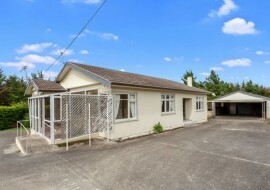 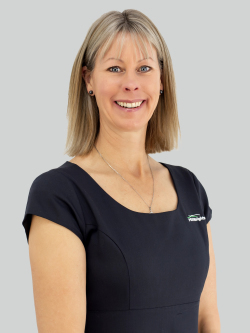 So much to offer here on Innes Road, well worth viewing!